An exciting new festival is coming to town! 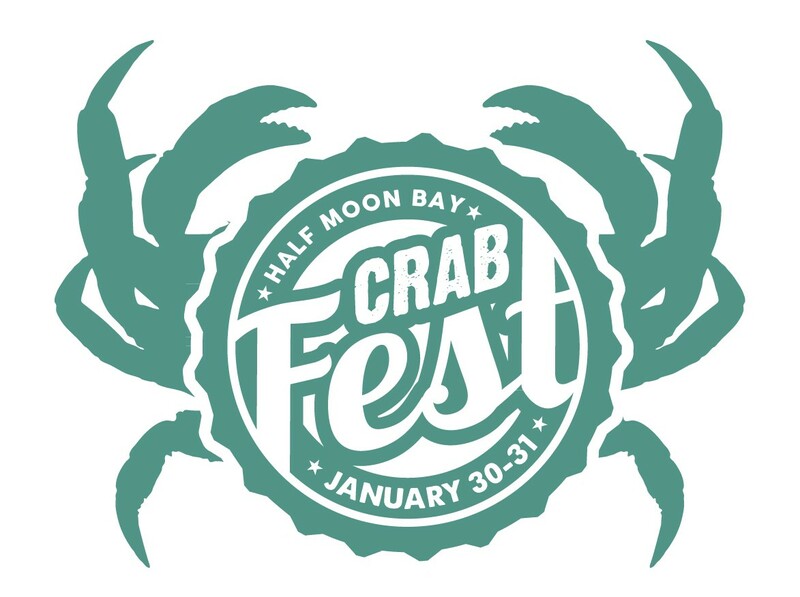 Celebrating the delectable Dungeness Crab, the first annual Crab Fest will take place in the Princeton-By-The-Sea on the lots surrounding Half Moon Bay Brewing Company. The weekend of January 30th and 31st will be filled with delicious food, drinks, and music! The event kicks off a full week of Dungeness Crab celebration with promotions, special offers, and other goings-on. To find out more visit their website at www.crabweek.org. Tickets are now on sale here!